Smooth citrus flavours. Really refreshing on a 35˚ day. It's hot in Sydney so I made this one as an iced V60. 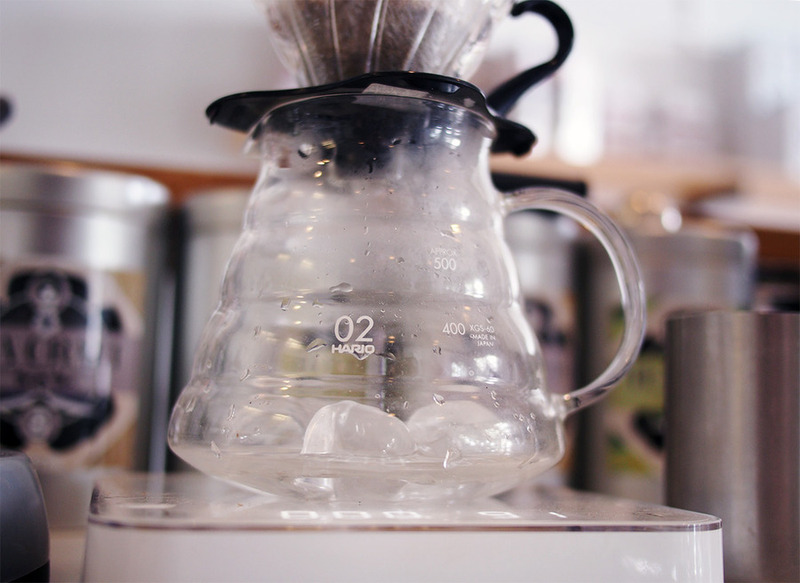 Started with 90g of ice in the server under the V60, then used 210g of water (so the total of water + ice is 300g). Also tried grinding a little more fine than usual to compensate for the smaller amount of water. So much goodness in this brew!!! Read more about Sample Coffee’s Ethiopia Duromina 2015 coffee, including other brew notes for this coffee. Definite black tea flavour brewed on Aeropress. Coffee meets Earl Grey.